An induction furnace transformer is used to supply power to an induction furnace, which lowers the high voltage to the lower voltage required for induction furnace applications. Our AMELT induction furnace transformers could be designed from 50Kva to 12,000 Kva. Also, AMELT offers a line of electric furnace transformers designed to meet the needs of different applications. The induction furnace transformers from AMELT will meet and exceed all your industrial applications for electrical distribution. Using high-grade materials, combined with superior engineering are key elements to the furnace transformer manufacturing and will deliver years of reliable service. Our electric furnace transformers can be manufactured according to customers with different windings & Vector Group for different ambient temperature around the world. 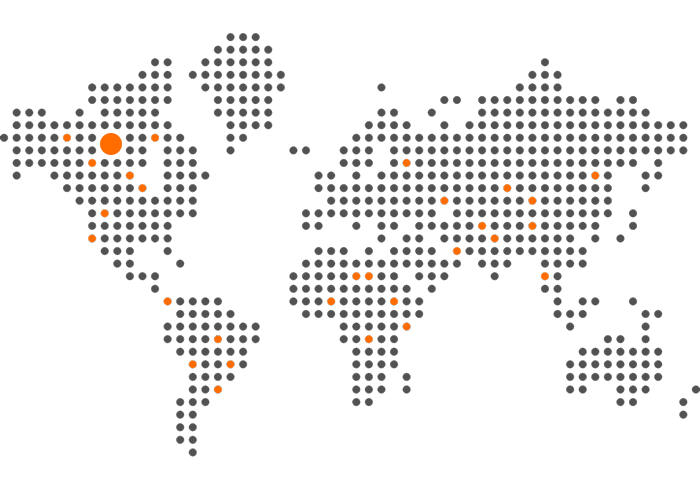 Vector Group for different ambient temperature around the world. 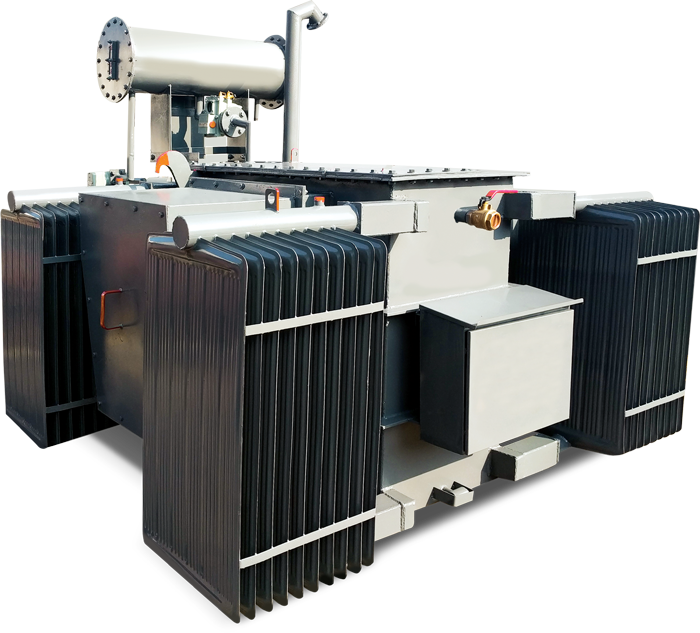 For more technical information regarding our line of furnace transformers, please don’t hesitate to contact us. We look forward to helping you find the right solution for your company. Single and Multi-pulse circuit configurations.